How Much Do You Know About Tenancy Laws? More people than ever these days are living in rental properties, so tenants need to understand their rights and responsibilities. The Residential Tenancies Act is the legislation governing tenancies, but the issues most often reported are ending a lease before the time is up, who pays for maintenance and repairs, getting behind in the rent, tenants’ right to privacy and getting the bond back when the tenancy is over. 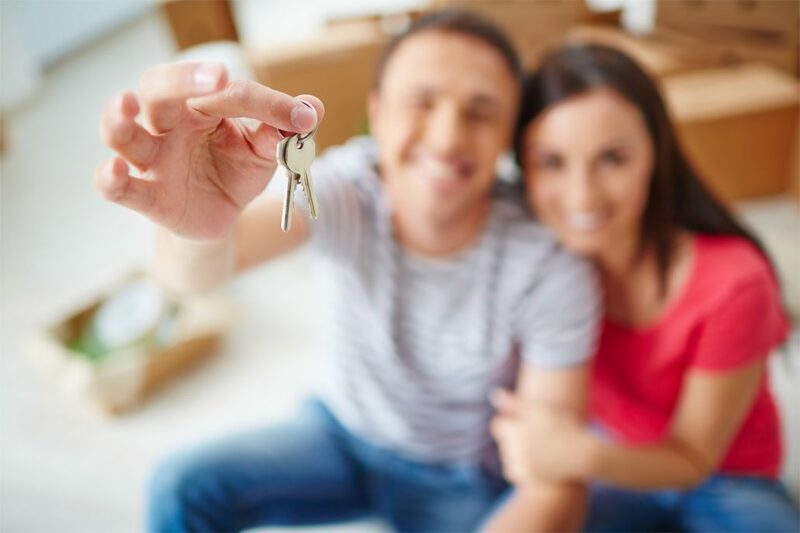 If you are a first-time tenant looking to rent a property, using a reputable agency like Bunbury Real Estate is your best chance for a hassle-free tenancy. As property managers, we observe all laws, from the day you lodge your application to the end of your tenancy. Many tenant problems arise when the property is rented directly from lessors, who may have their own interpretation of the law. Sometimes tenants find themselves in situations where they need to leave their rental property before the lease is up. If you have signed a fixed term lease, you could be liable for compensation to the lessor if you break the lease. There are processes to be followed so get advice from a property management agency like ours before you act. A rental property should be in a reasonable state of cleanliness and repair before you move in. The tenant is responsible for keeping it clean and advising the lessor if any damage occurs. If intentional or negligent damage is caused by you or a guest, you are liable for the cost of repairs. However, you are not responsible for repairing the normal deterioration that takes place in any property. Sometimes, even the best tenants get behind in the rent through unemployment or other circumstances. You must notify the lessor immediately to avoid your lease being terminated. However, the lessor cannot just evict you without following some legal processes. You may be able to negotiate a payment plan to bring your rent back on track. As a tenant, you have the right to privacy, so the lessor cannot drop in unexpectedly to check the property. The correct notice period must be given to the tenant and this includes instances where tradespeople need to do work, and if the property is being showed to prospective buyers. For tenants who leave the property in good condition, getting their bond back is a major concern, especially if the lessor tries to claim it without sufficient reason. Be assured that the bond money can only be disposed of by consent or court order, all of which involve legal processes. For peace of mind, select your rental property through an agency such as ours, and leave all the legal issues to us.